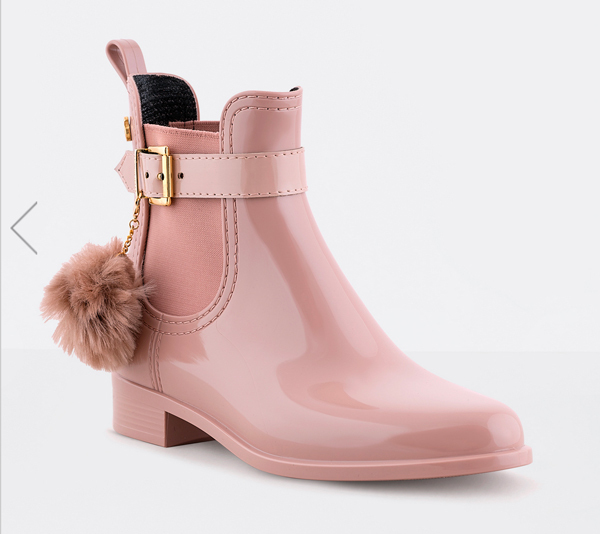 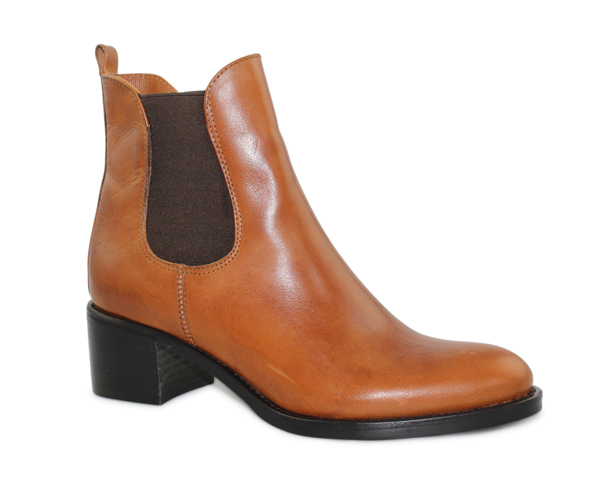 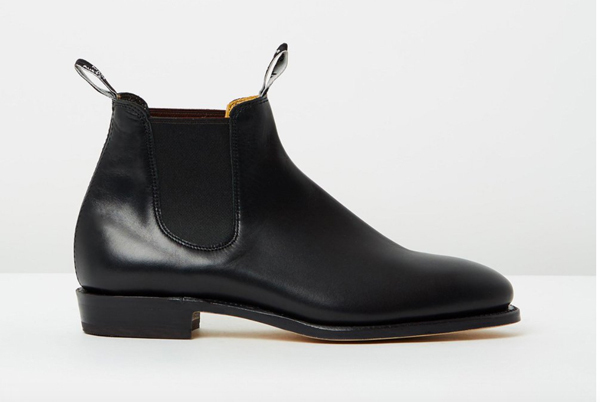 Autumn usually means rain and what’s better for rain than a great pair of boots? 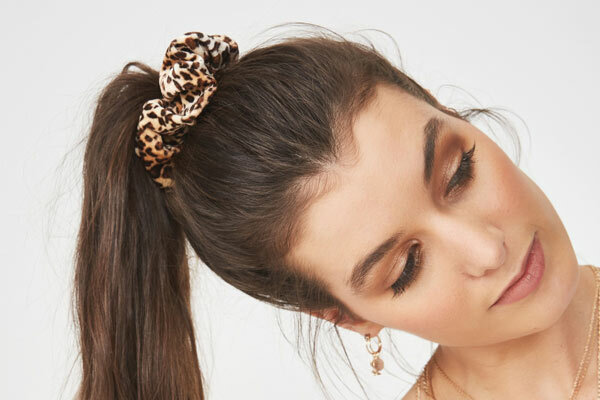 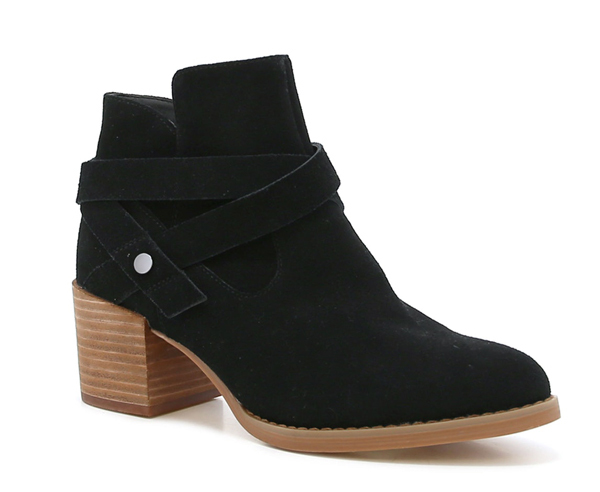 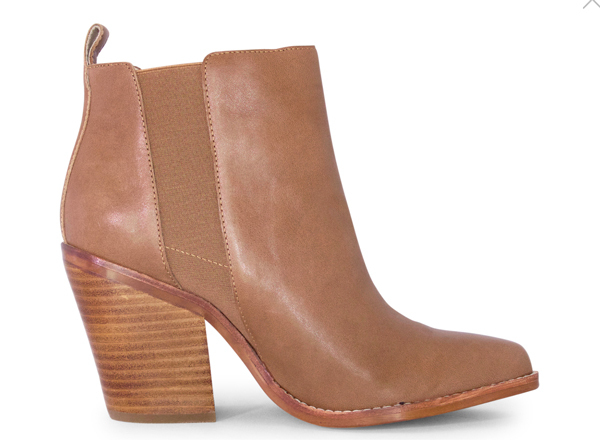 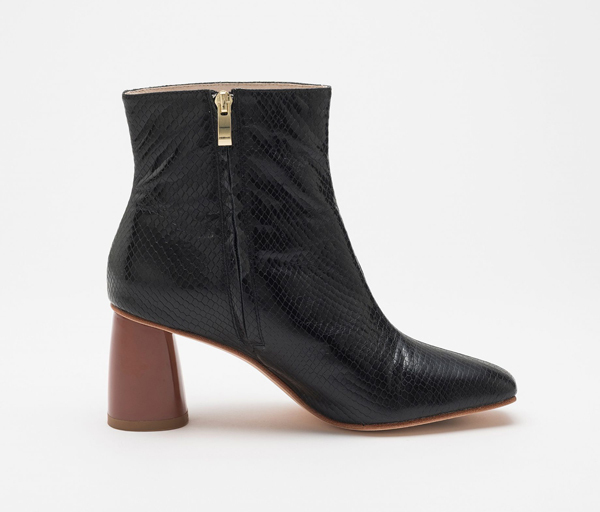 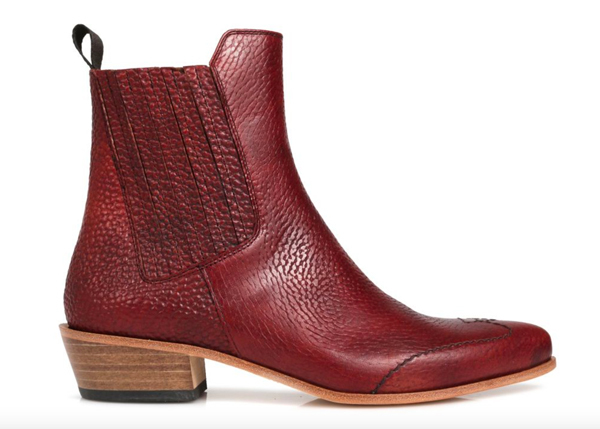 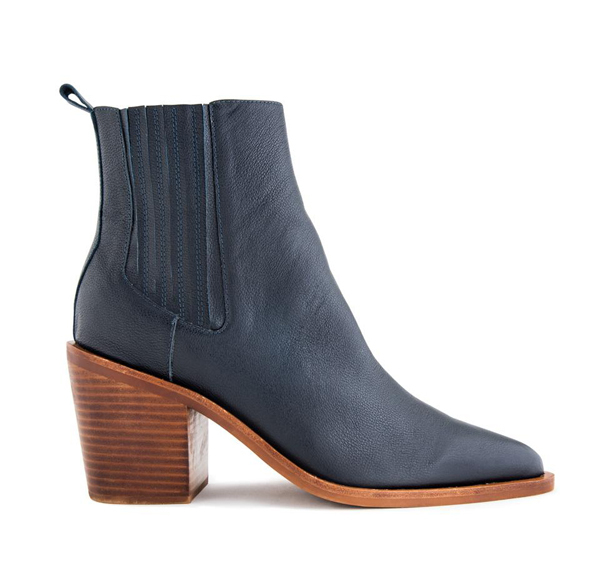 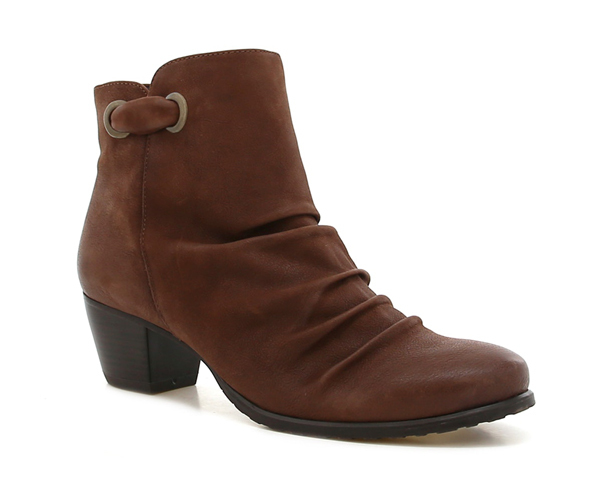 While it’s not quite cool enough everywhere for knee high boots, now is the perfect time for ankle boots. 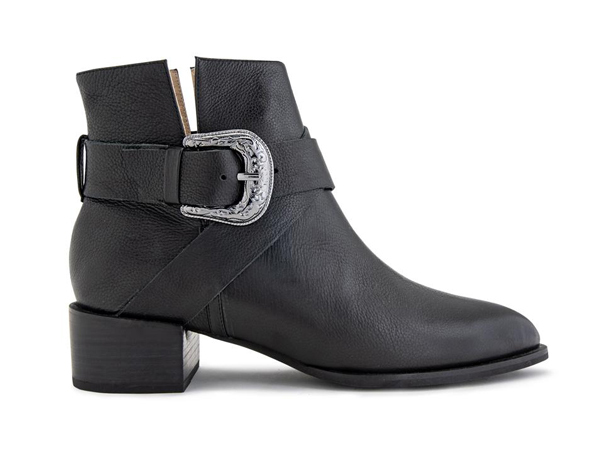 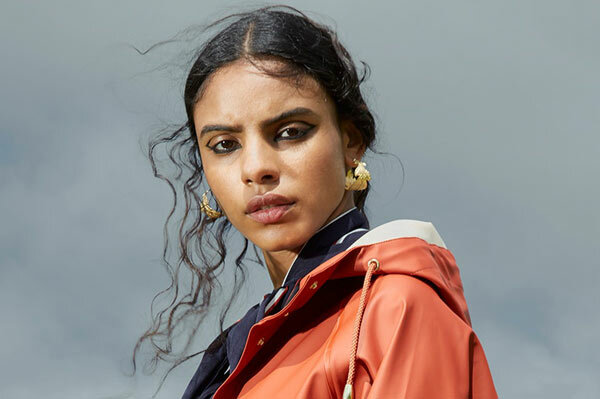 We’ve picked out a range of styles with a mix of classic looks to on trend footwear like Western-style boots to keep your feet happy this season. 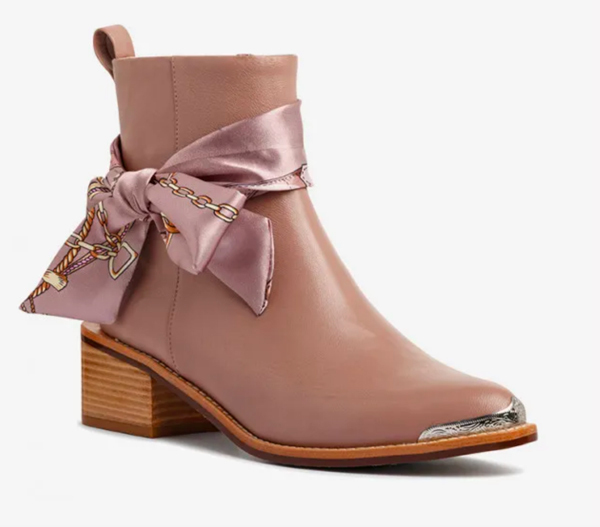 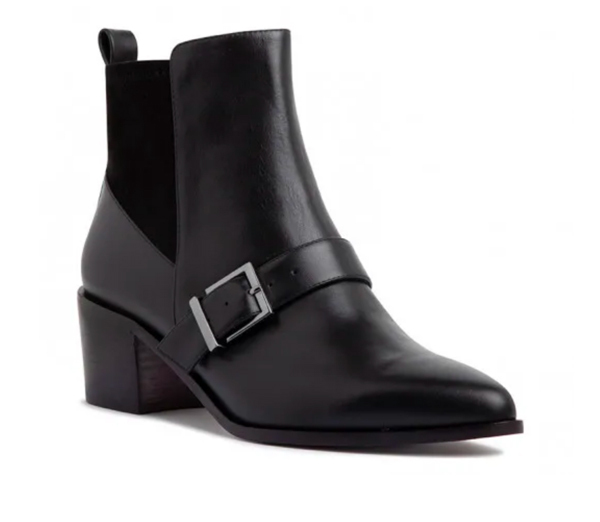 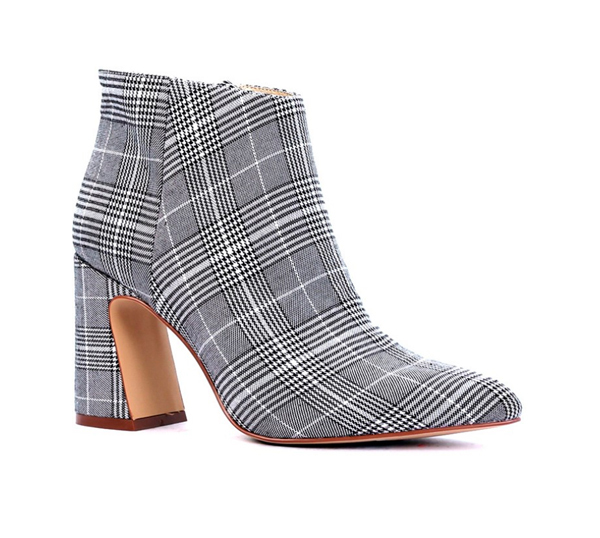 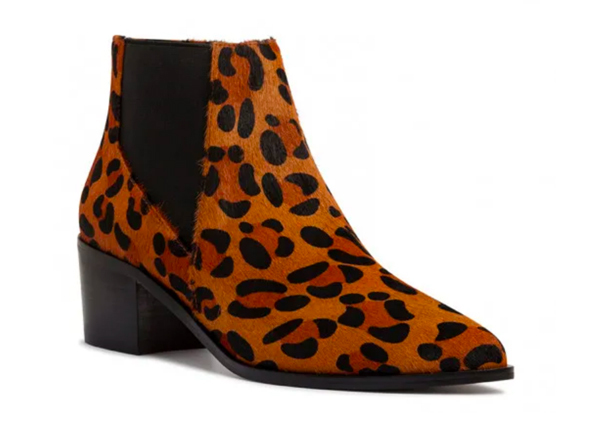 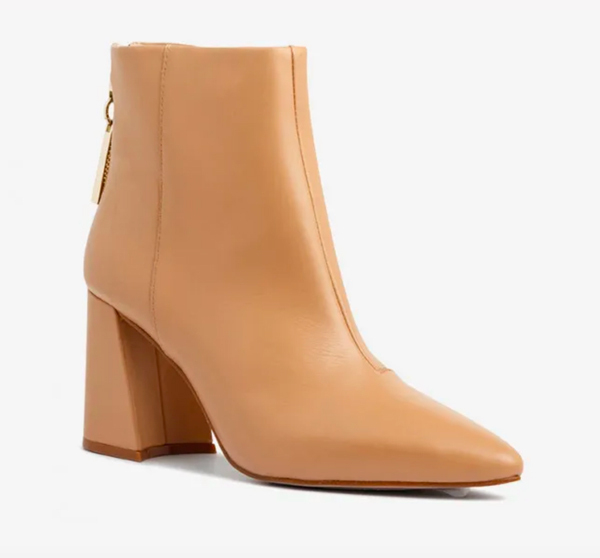 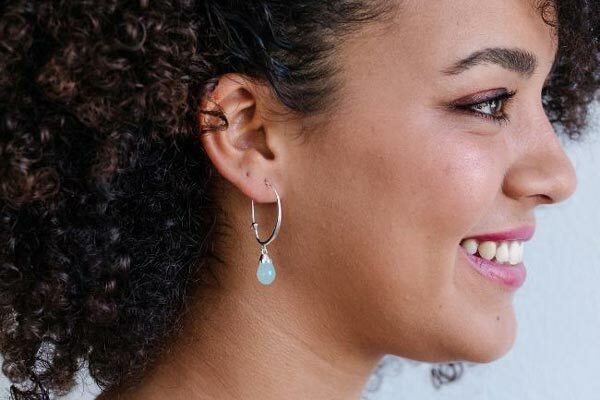 Ankle boots are easy for everyone to wear, just pick the right heel height that works for you and you’re away, after all footwear should be comfortable as well as stylish.